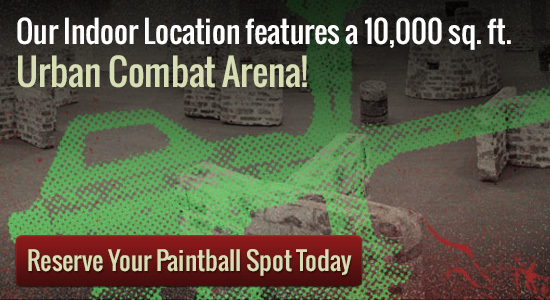 Seeking fun things to do like Paintball in the Twin Cities? There are many fun ideas that can be found for friends to do. What paintball offers are not only great for a few people, but can be a great adventure for large groups also. Everyone can join in for some action-fueled fun. Walk-ins are also okay for anyone as well. There are usually other players who may be in the same boat so it makes it really easy to find enough for paintball Twin Cities offers to everyone. In terms of choosing gear, it really is simple enough. You could bring your personal things like safety vests, eye wear, color guns, along with a package for repairing your paint firearm when necessary. Utilizing regulation color can be a requirement and is presented on properties. You also have the choice of either renting or buying your gear on site at the same time. It is then easy for first timers looking to get in about the action. Playing in large groups makes it more fun, but people who play in groups also have the advantage of receiving big discounts towards their game time. By having the lower rates, it allows for everyone to have a good time with what paintball Twin Cities has to offer you. To go right along with the group play, it is also a good idea to consider season passes if you happen to love this game a lot. Year passes are simply one more good way to benefit from the activity and acquire a lot more discounts additionally.